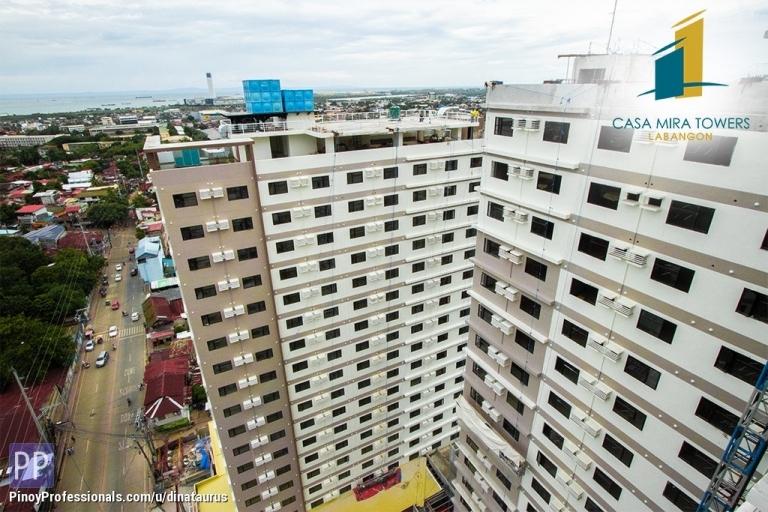 Casa Mira Towers is very accessible to everything like Shopping Centers, Hospitals, Schools. Good for Investors, starting families, young Professionals who are working in the nearby area, and families living far from the city with students. Families living far from city (second home) Parents with future college students. Investors who will buy low & sell high. Floor Area: 20 sq. m.
Note: Prices depends on what floor you choose. 10% Downpayment Net of Resvn Fee - Payable 12 mos. at Php 24,877.35/mo. Note: 10/90 Payment Schme Available for Maybank and Bank of Commerce Only.